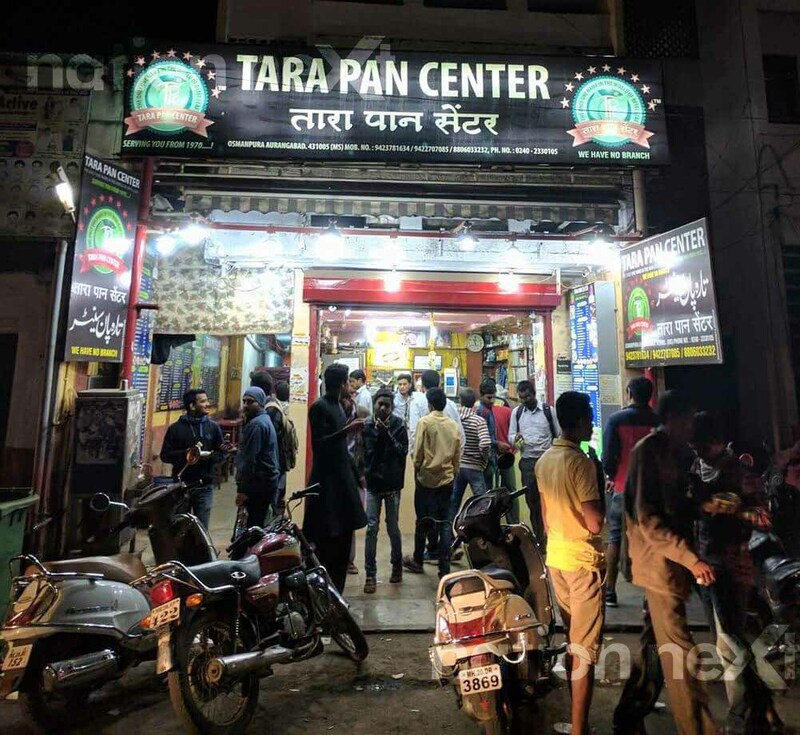 Rs 5000 for two paans at Tara paan center in Aurangabad! Rs 5000 for two paans at this paan center in Aurangabad! 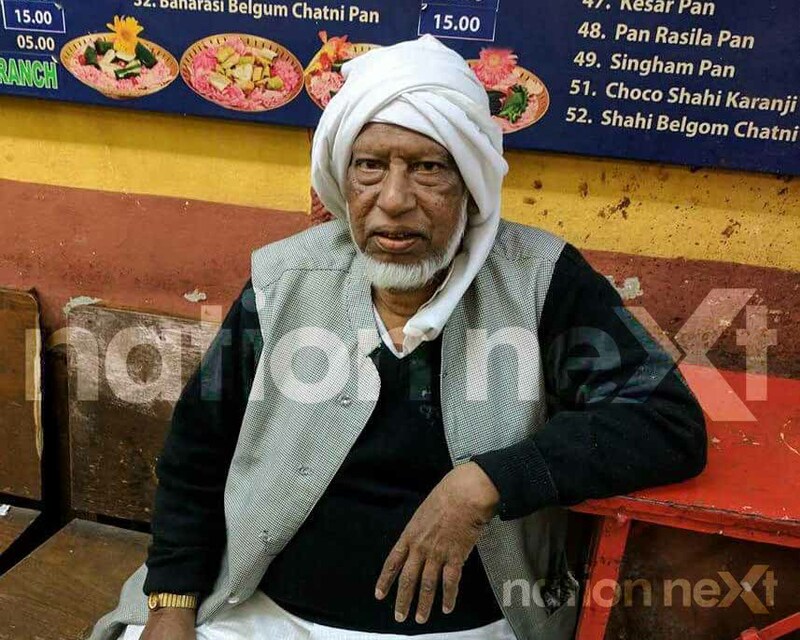 How much can one pay for a paan? Rs 10, Rs 20 or maximum Rs 30? Well think again, at Tara Paan Center located in Osmanpura, Aurangabad, a pair of paan which is meant for newlyweds is sold for Rs 5000 and yes people do buy it! These paans which consist of aphrodisiac (a food or a drink which stimulates sexual desire) whose effect lasts up to two days! Needless to say, orders for these special paans are placed mostly during the wedding season. If you order a couple paan at Tara Paan Center, you’ll be given a box with a two-compartment packaging with each compartment containing a paan for the male and female. The reason? The ingredients used in the paan meant for male and female are different. The male paan consists of musk (Rs 70 lakh per kg), agar (a liquid fragrance found only in West Bengal costing Rs 7 lakh per kg), saffron (Rs 2 lakh per kg), rose petals (Rs 80,000 per kg) and a ‘few secret ingredients’ all wrapped in Kolkata’s famed meetha paan patta. The female paan consists of rose petals, safed musli (a root used as an aphrodisiac costing Rs 6,000 per kg), less quantity of saffron, among other things all wrapped in the same paan leaf. Along with the box of couple paan, a bottle of ittar (perfurme) is also given to the couple by Tara Paan Center. It is suggested to the customers that they apply this ittar on the body, bedroom pillows and on the bed sheet before involving in sexual acts. The couple is also suggested to consume the paan two hours before they start their first night and that they should consume the paan completely. Spitting the paan out is not an option for both!